Slurry Valves - Figure F638 - Control Valve - E/Series 2 - 080mm-600mm The F638 SE/S2 is an extreme heavy duty slurry control valve, with an extended body style and replaceable body sleeve. Slurry Valves - Figure F637 - Control Valve - 050mm-600mm The F637 is a medium duty slurry control valve, short body style with replaceable body sleeve. Slurry Valves - Figure F635 - Control Valve - 050mm-500mm Wafer style valve for control of liquids, gases and light/medium slurries. 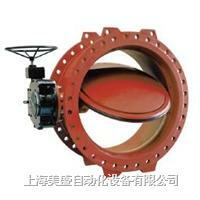 Slurry Valves - Figure F634 - Control Valve - 040mm-600mm The F634 is a light/medium duty slurry control valve, short body style. 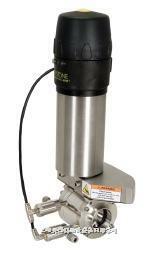 For control of liquids, gases and light slurries. 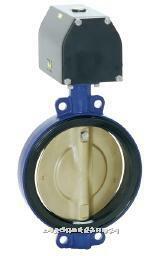 Slurry Valves - Figure F2000 - Wafer Style Wafer style valve with steel reinforced resilient seat for control of light/medium slurries. 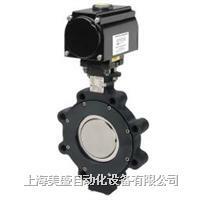 F267J＆F268J - 单座柱塞阀（可逆） The figure 267J and 268J valves are single seal piston valves, used to control process or C.I.P. fluids. 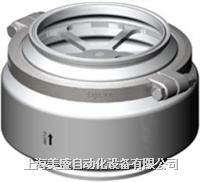 F267J for isolating.F268J for diverting or converging flows. 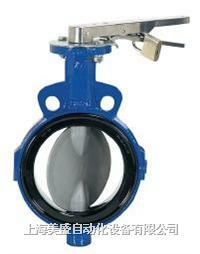 61系列弹性密封蝶阀，4“-24“ Series 61W (wafer) and 61L (lug) are resilient seated butterfly valves suited for applications within the water; wastewater and general industrial markets. 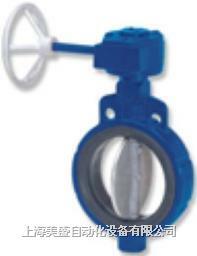 61系列弹性密封蝶阀，2“至12” Series 61W (wafer) and 61L (lug) are resilient seated butterfly valves suited for applications within the water; wastewater and general industrial markets.